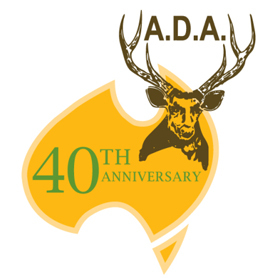 Web Links - Australian Deer Research Foundation Ltd. The Gippsland Deer Stalkers Association Inc was first formed in May 1986. Para Park Co-operative Game Reserve Ltd.